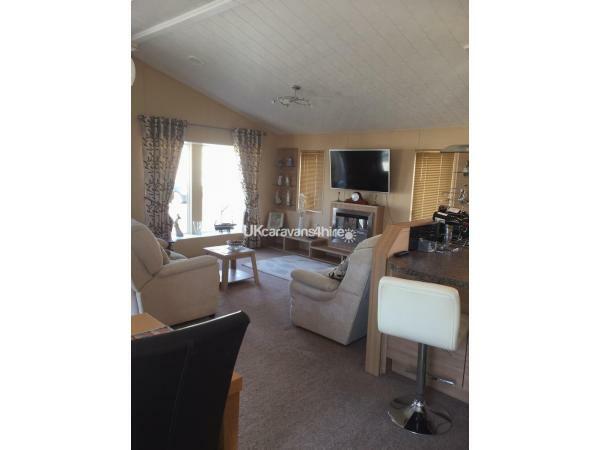 Additional Info: This Lodge has bedroom with en suite shower room with a further bedroom with family bathroom. It is in a quiet area of the park with patio at the back with swing and hammock plus table and chairs. £90 deposit with balance of payment 3 weeks before arrival. Deposit non refundable. 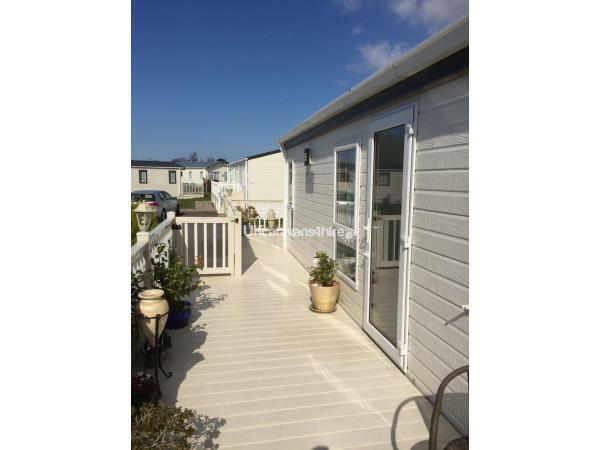 This is a Willerby Boston 20’ x 40’ and is built to residential specification. 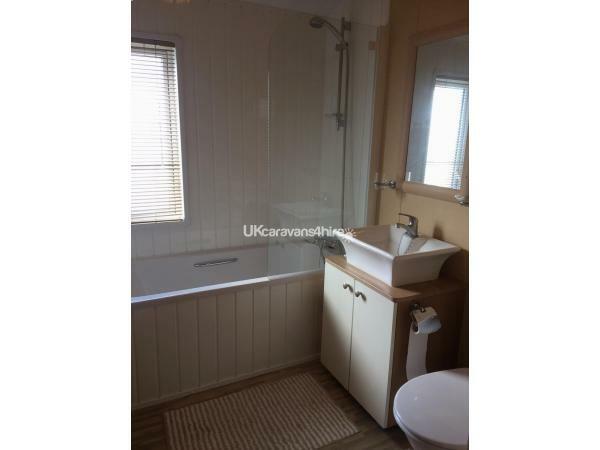 It has two bedrooms one en-suite shower room and one family bathroom with shower above bath. 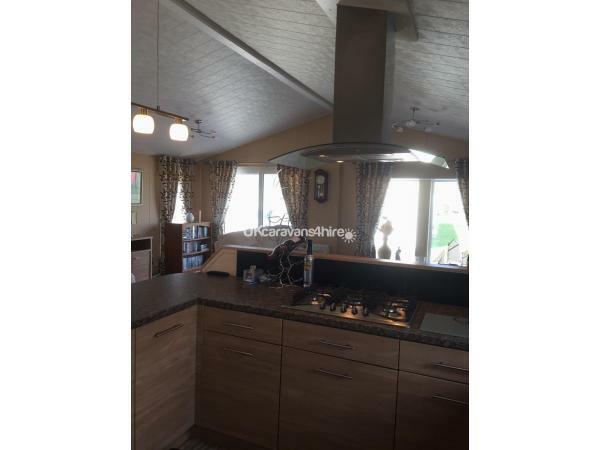 It has a fully fitted kitchen with dishwasher and washing machine. 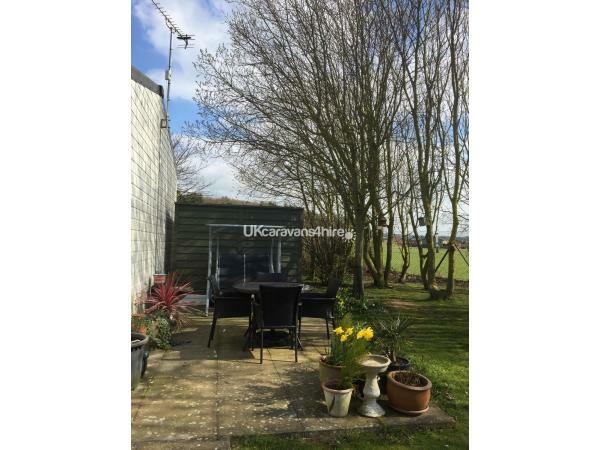 Outside is a deck with furniture also patio on the back with garden furniture plus swing and hammock. No reviews found. 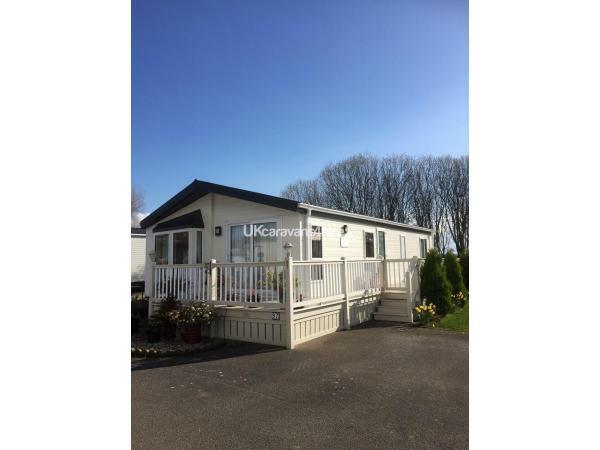 If you have recently stayed in this holiday home please leave a review, it only takes a few moments and will really help future guests when they are searching for holiday accommodation at Manor Park Holiday Village.